Surveying over 1,000 talent leaders from around the world, this comprehensive report highlights the differing perspectives on talent effectiveness, priorities, metrics, and technology among stakeholders from the C-Suite, Human Resources, business leaders and procurement. 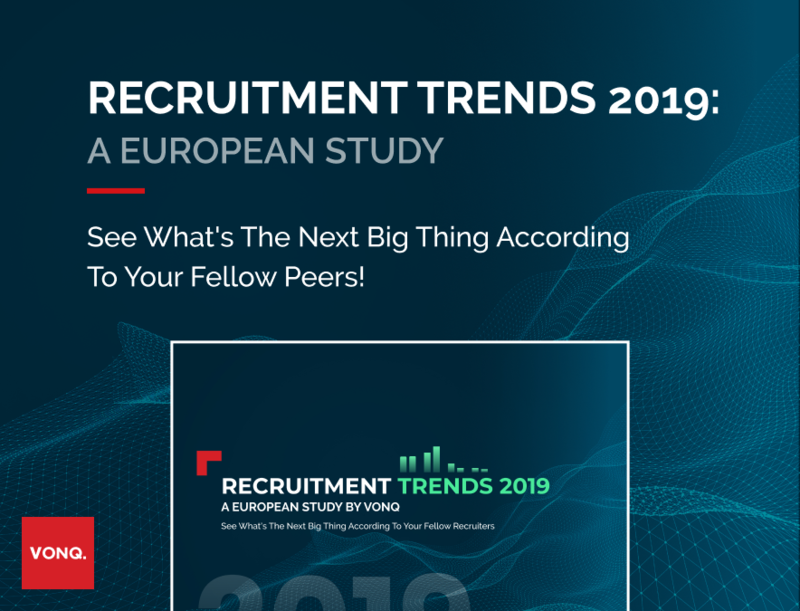 The insights and recommendations contained in this report will help you form a long-term, unified strategy for successful talent acquisition in today’s historically challenging market. Mark Farrell, Executive Director of Talent Delivery with Froedtert Health, shares how his health system’s RPO partnership with Cielo drastically improved both hiring manager and candidate satisfaction. Total Talent Acquisition – which presents a single, holistic approach to hiring all workers, whether permanent or flexible – is one of the top priorities for today’s talent leaders, and this case study shows why. Cielo’s partnership with Shawbrook Bank helped the UK financial institution drastically reduce both the time it took to hire talent and the amount of money it spent on employment agencies. Social media and workplace-review websites mean that every candidate, regardless of whether they are hired, has the power to share their experience with your organization with the world. “The Definitive Guide to Candidate Experience” helps you give them a good one. Exploring all four phases of the candidate experience – Pre-application, Application, Screening & Interviewing, and Offer/Onboarding – this article outlines how to best use the right technology while also providing crucial moments of human interaction. Three experts from Cielo – focusing on employer branding, sourcing and technology – give their takes on when all the innovation we’ve been hearing about, like artificial intelligence, will finally become a reality. This webinar shares the exciting potential AI has for recruiting, including improvements in candidate matching, candidate experience, job descriptions, chatbots and more. At Cielo, we know that getting the right talent to your company is about so much more than just filling positions. 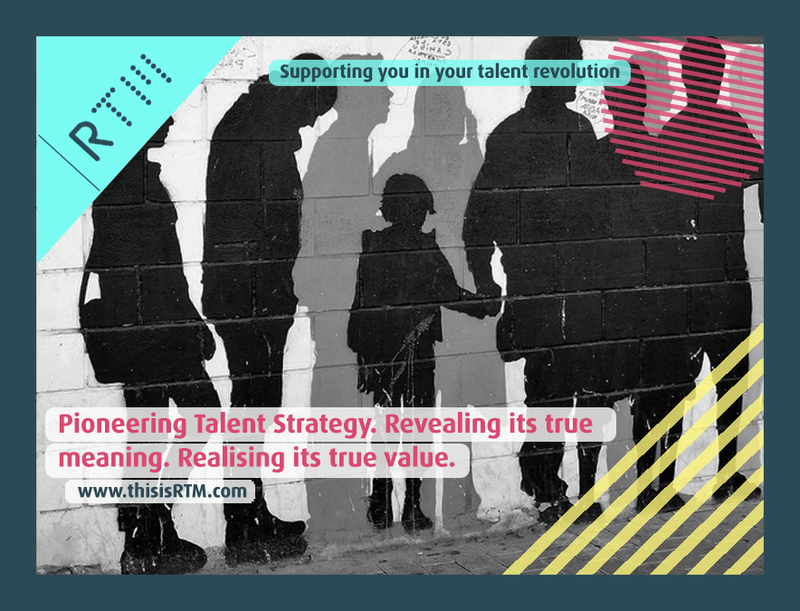 Talent inspires, sparks change, builds legacies, and can change the world. This video illustrates the pride and passion we take in finding talent wherever it is and knowing the power it has to make your company the best it can be. This is the guide that covers everything you need to know about RPO, taking you through every stage of an RPO partnership while also dispelling common misconceptions. HR and talent acquisition professionals at every level will benefit from this information, and you’ll see why RPO continues to surge worldwide as a talent solution. The Business Transformation Network has posted this article in partnership with Cielo.